Fortnite now has a reference to its ubiquitous nickname in the game. Honestly, this was inevitable. The teens just can’t stop calling the battle royale game Fortnite “Fork Knife.” It’s funny, it’s led to some good tweets, and I can’t get it out of my head. 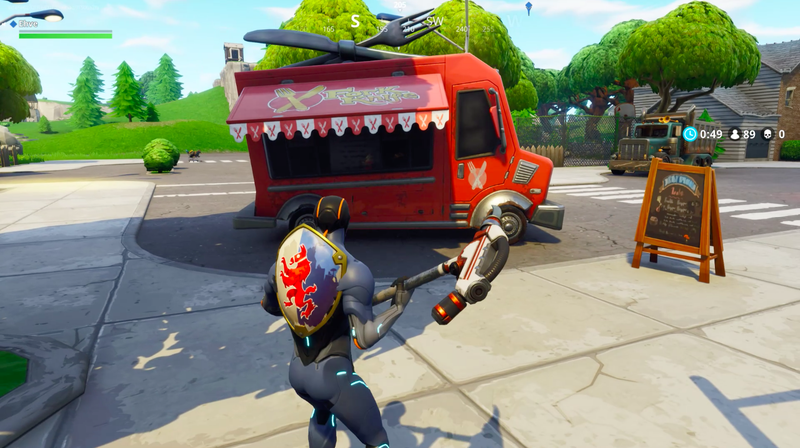 Epic has now stuck a reference to it in the game, in the form of a food truck. We found this one in Retail Row. I was basically counting down the days until something like this happened. While I’d prefer it if they just renamed the game, this’ll do.